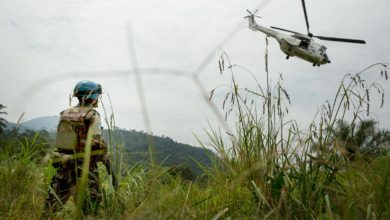 Seventeen members of an insurgent group in the central Democratic Republic of Congo region of Kasai were killed and others captured in an army ambush on Wednesday, November 7, police said. Local police captain Desire Bidwaya said Thursday the prisoners were being held at army headquarters pending their transfer to Kananga, the provincial capital. “The army recovered several combat weapons and 12-gauge shotguns,” he added. 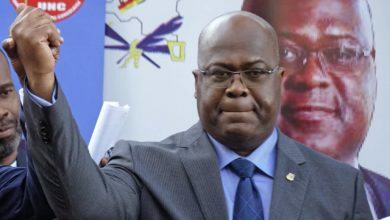 The whereabouts of Dewayo and his wife are unknown, although their three-year-old son was found, he said. He paid tribute to the army operation, saying it had “freed people from the militiamen’s harassment.” They had beheaded several people in the area, he said. The security forces in Kasai are fighting an amorphous group of militias whose members often melt into the local population, according to local authorities. In September, Kasai rebel chief Ndaye Kalonga Nsabanga surrendered to the authorities along with hundreds of youths who were presented as militia fighters. 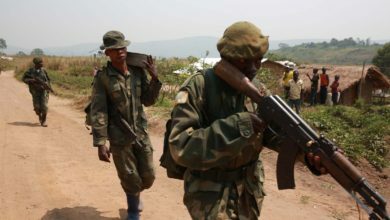 The sprawling Kasai region exploded into violence in August 2016 after a tribal chieftain known as the Kamwina Nsapu, who rebelled against President Joseph Kabila, was killed by security forces. Since then, more than 3,000 people have died in violence between the security forces and armed militias, and 1.4 million have been displaced. 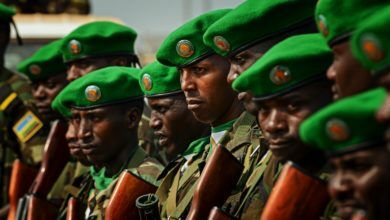 The conflict in Kasai is running in parallel with unrest in the Democratic Republic of Congo’s east, casting a shadow over the country’s ability to stage presidential elections next month.